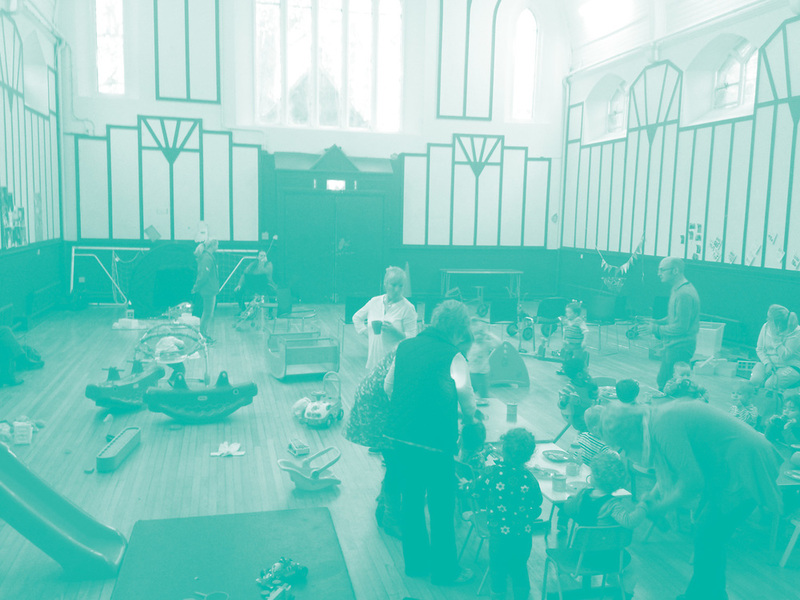 Every Wednesday, from 10:00am to 11:45am, the Parent and Toddler Group meet in the halls of 174 Trust. Co-ordinated by Heather Read, this is an all inclusive group where parents and their young ones can come together for playtime, crafts, snacks, nursery rhymes, and more. This group is dedicated to building a fun, safe community for young toddlers and parents to connect.